I wish to start sharing some of my favorite looks with you guys. It’s no secret I’m a fan of e.l.f. when it comes to cost and some products are really fantastic. Two of my favorites are their HD blush and Eyeliner & Shadow. 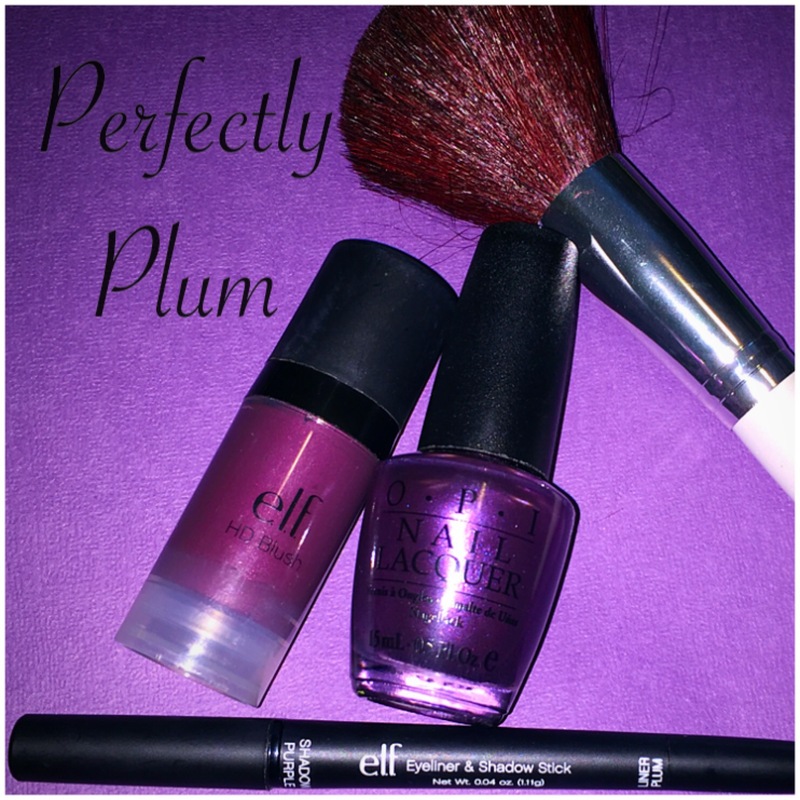 I love the soft shade of Purple/Plum the eye stick has. 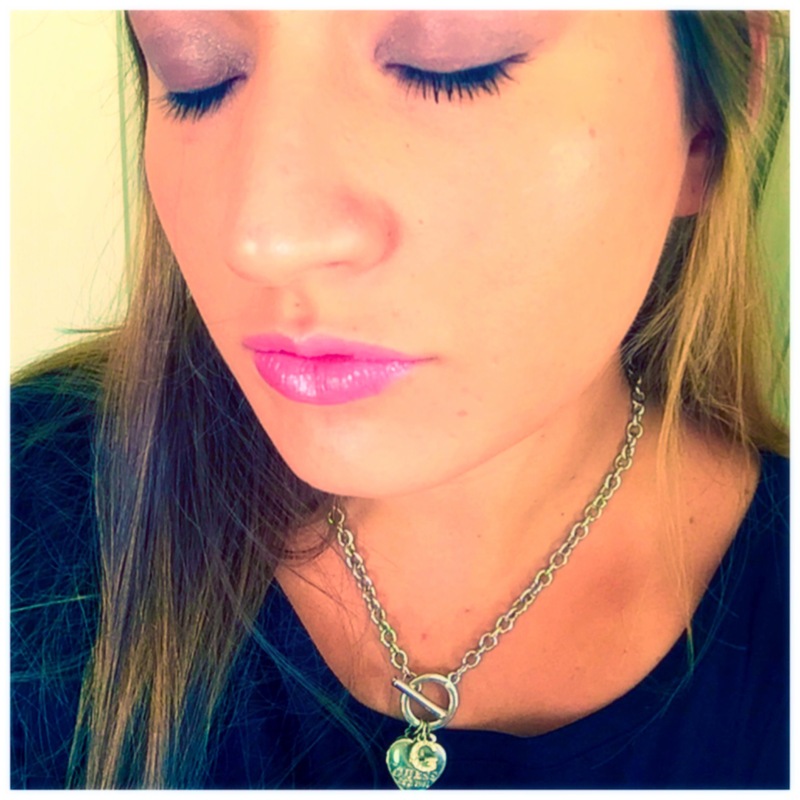 I do use an eye shadow primer to get the color to last longer and tote along the stick to reapply. Now, HD blush can be a little trickier. My first round with it, I was a bit shocked. Blending is your best friend here. A little goes a long way with these darker colors. I prefer a light touch of the darker shade, well blended, and then I apply an illuminator to create a dramatic yet still subtle look. And of coarse, OPI in You Ottaware Purple pulls of these plums just in time to transition in to Autumn. So there you have it. My favorite shades of Plum.💜 I hope you like lovies!